Denny Jump (Bellevue, WA, United States) on 15 August 2018 in People & Portrait. 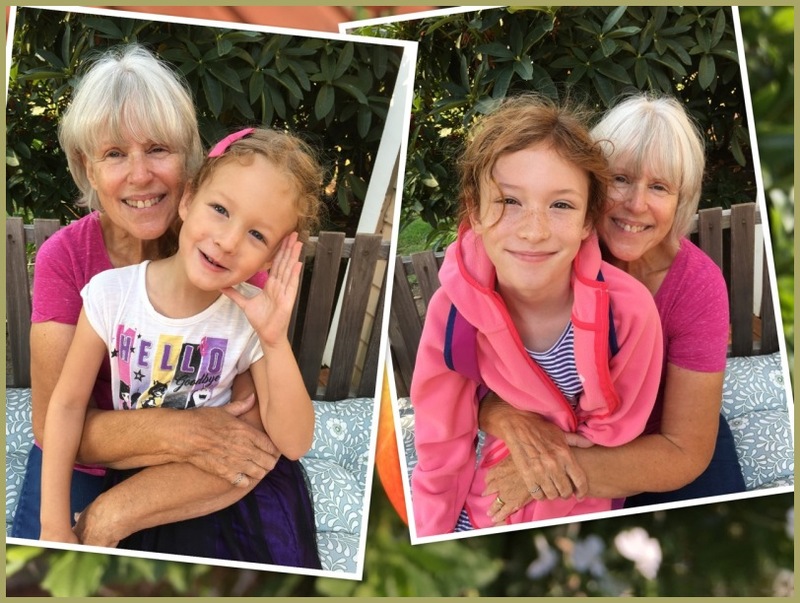 From Left to right above - Cecelia 4, Aurora (she will be 8 in just a few days), and Grandma Barbara...Barbara is one year younger than I am but she is MUCH better looking than Grandfather Denny!! THe kids are up from San Francisco visiting us - Having fun!!! Enjoy the grandkids. Life doesn't get any better than having them around. I love mine as I see you do yours. Great composition of these two shots with all smiles!! Sounds like a great time was had!